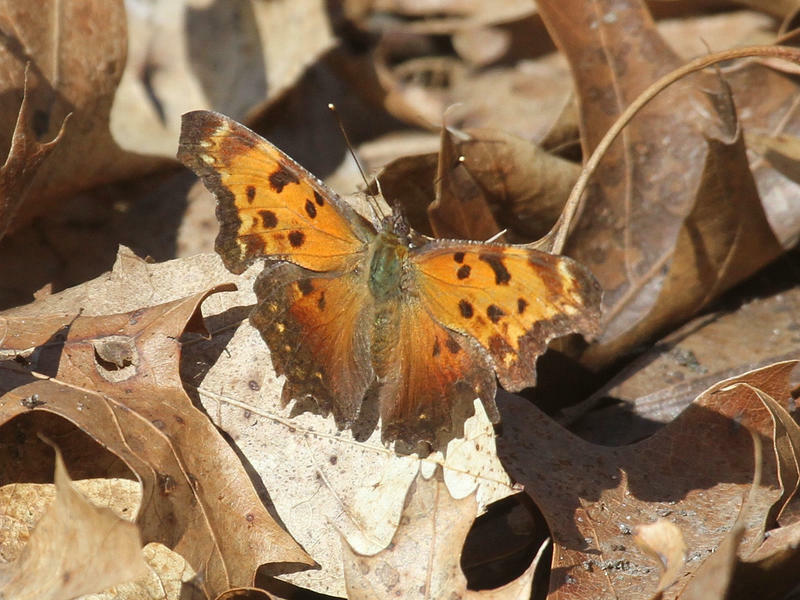 Mid to high 50's with sunshine, the woods were filled with Eastern Commas. Was very difficult to approach them, so I waited for them to come to me. I was not expecting this! 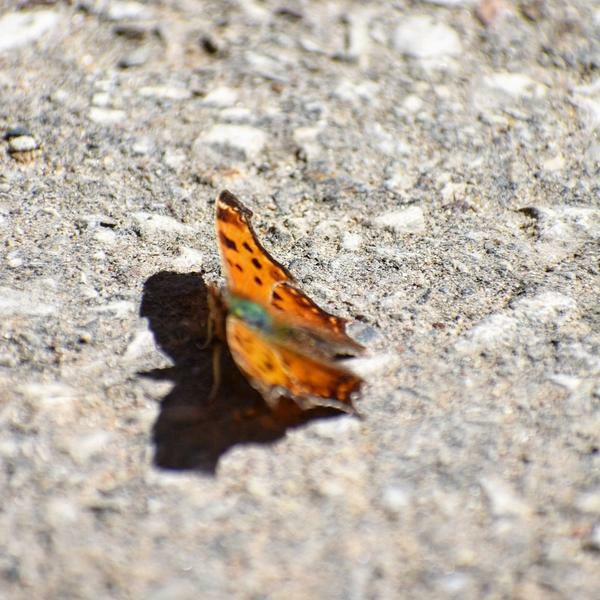 Glad I had my camera. 55 degrees, sunny. 3 snowstorms since my first sighting. 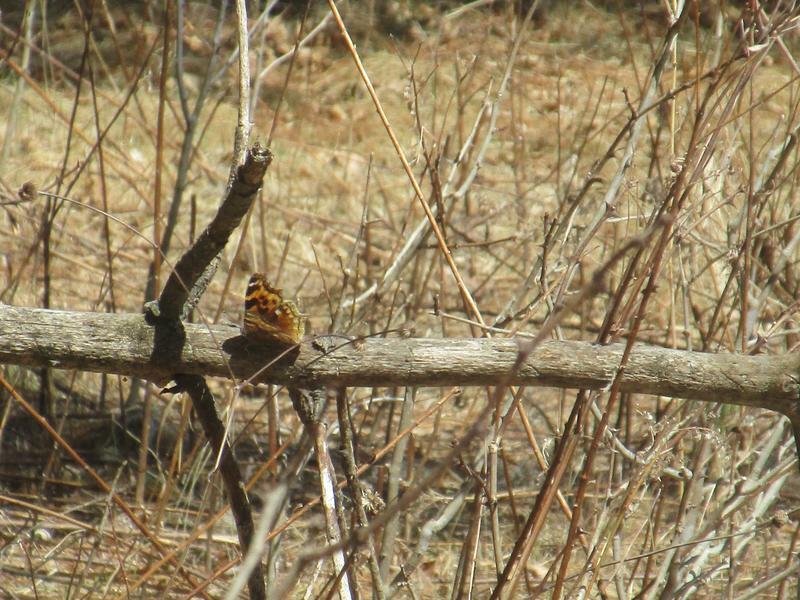 Finally the first butterflies of the year. 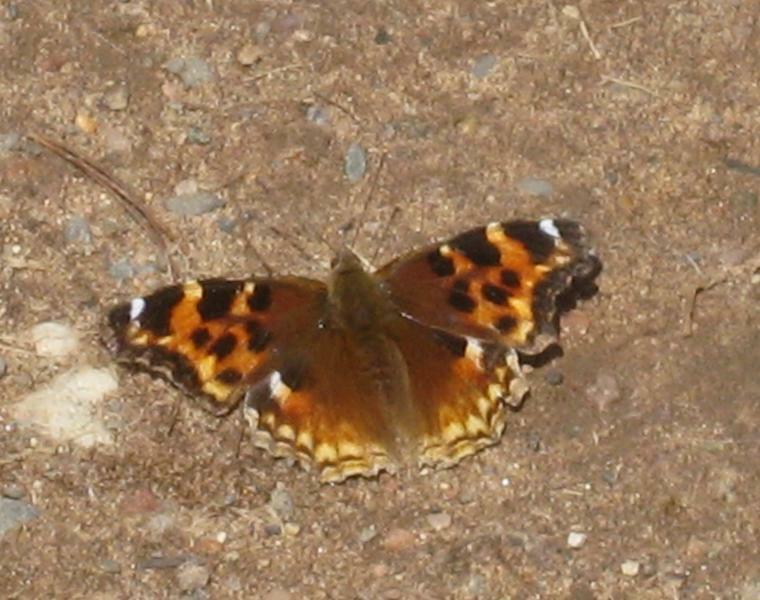 It had landed on a car, stopped for a moment and it was off again! 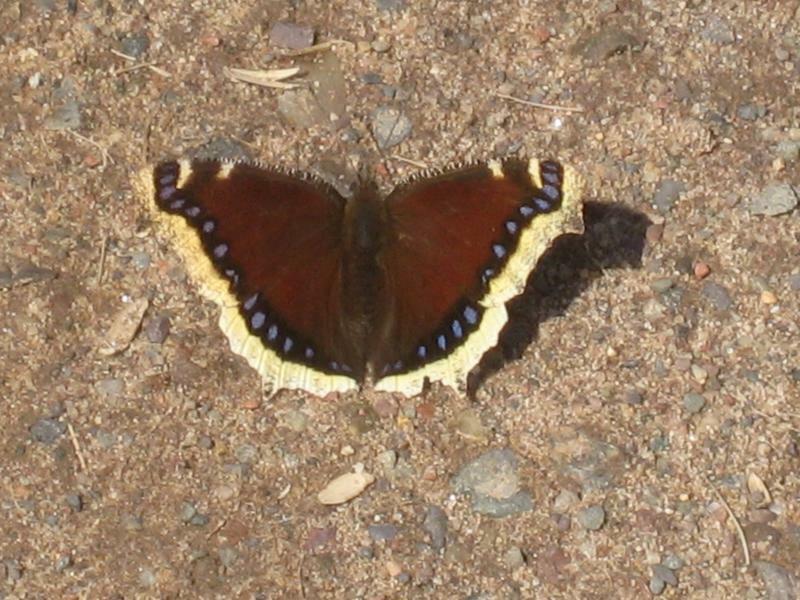 This is the first time I've managed to get a picture of my FOY butterfly. Yay! 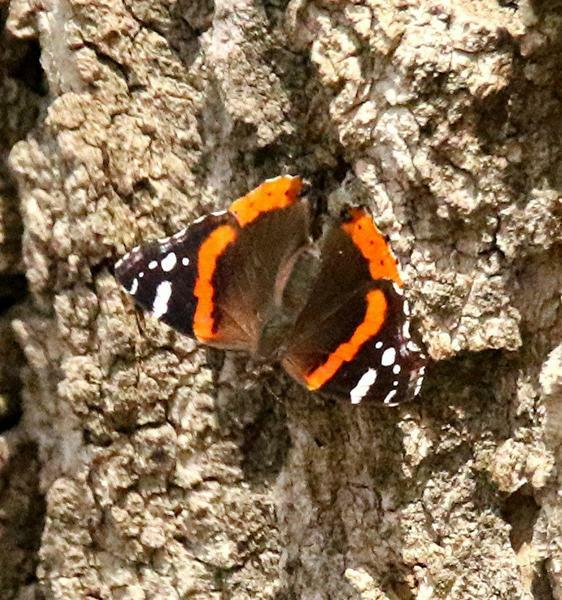 Butterfly season is finally here! 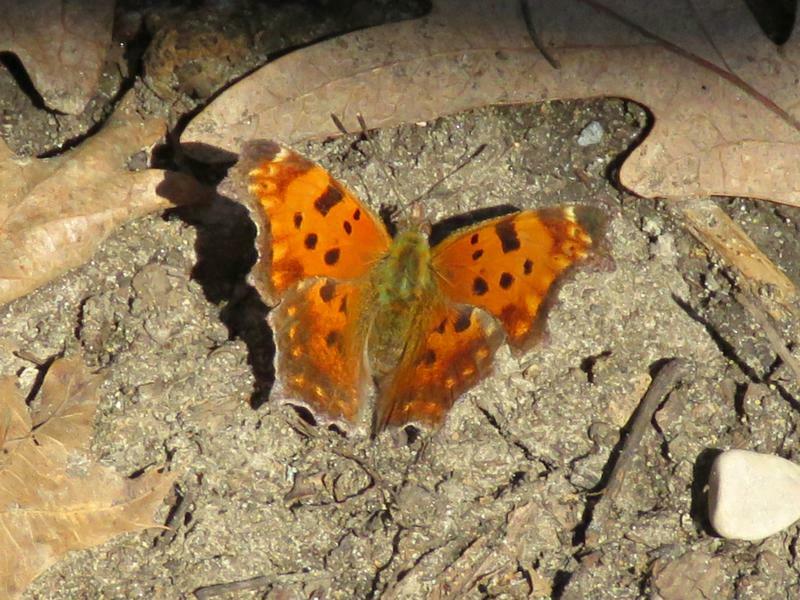 Also a couple of commas, probably Eastern. Temps in the 50's but there is still snow on some of the trails. still quite a bit of snow on most slopes. South-facing hills open. 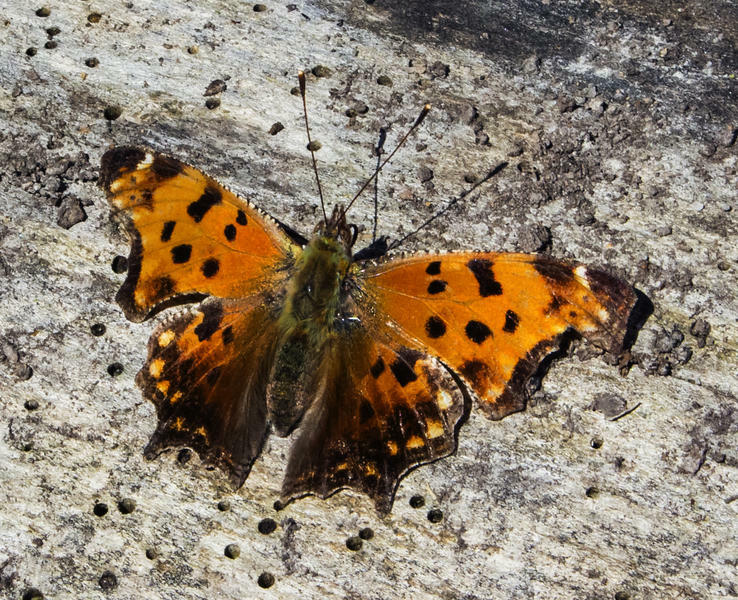 1 Eastern Comma seen on one of these open slopes. Snow everywhere but sunny and low 60’s. 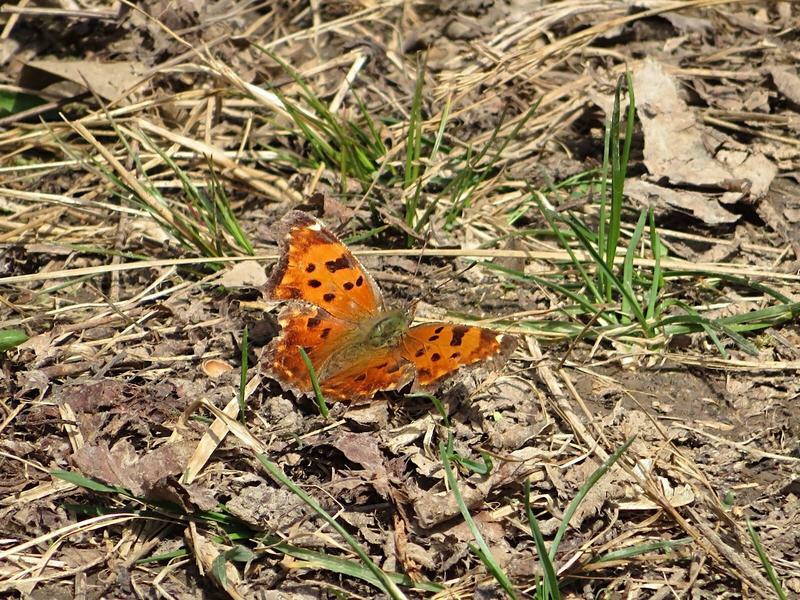 First butterflies, noon, sunny and about 60, on our driveway. Rich colors! Snow is still piled around. 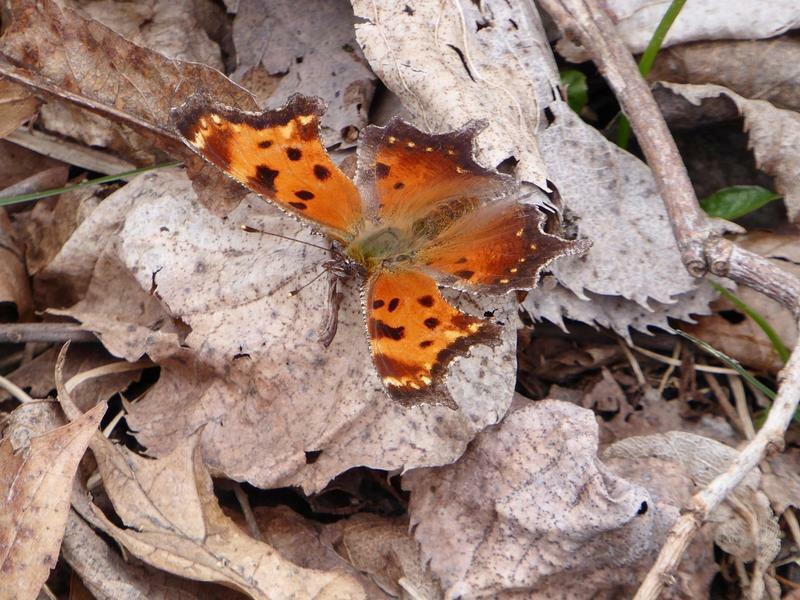 A walk in the woods and finally a butterfly. 60s!! 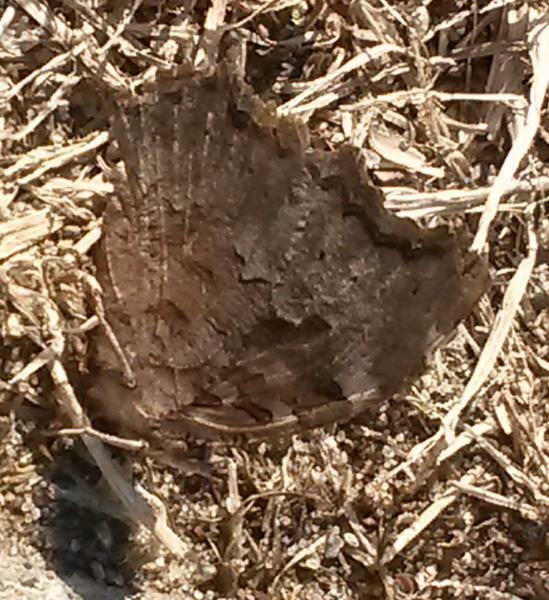 Most snow now gone. 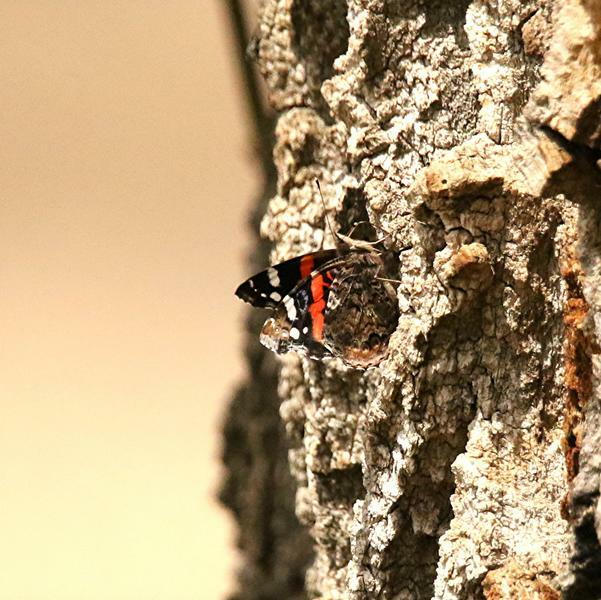 Had 2 Red Admirals very interested in our Box Elder Tree at around 11 am this morning. 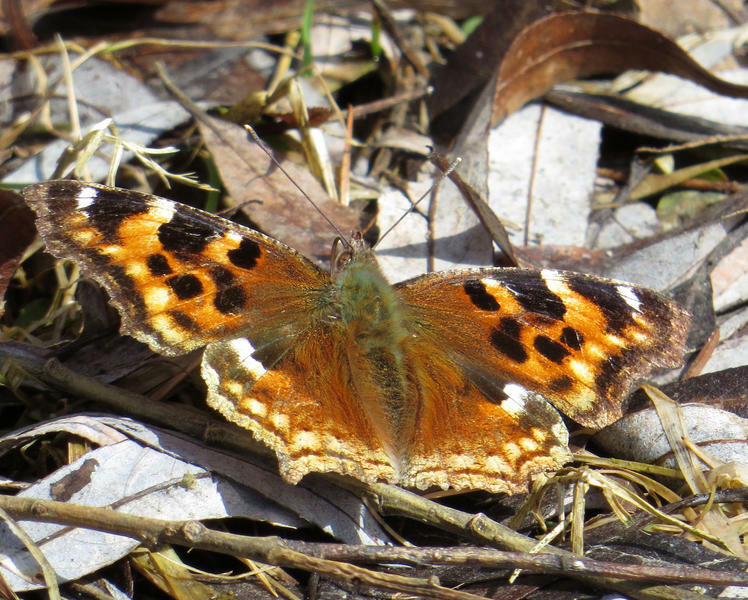 How nice to be surrounded by butterflies again! 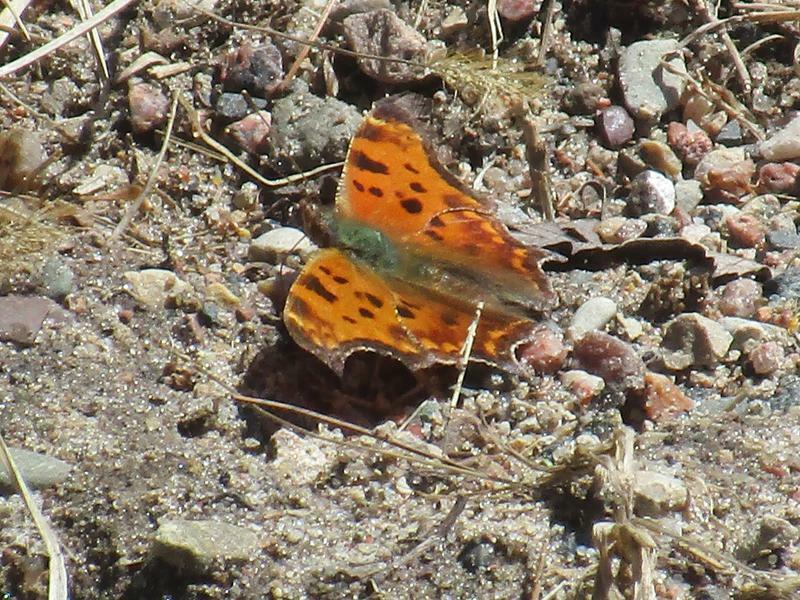 Lots of commas and Mourning Cloaks as hoped for, but several surprises too. All of the commas spotted appeared to be gray commas. 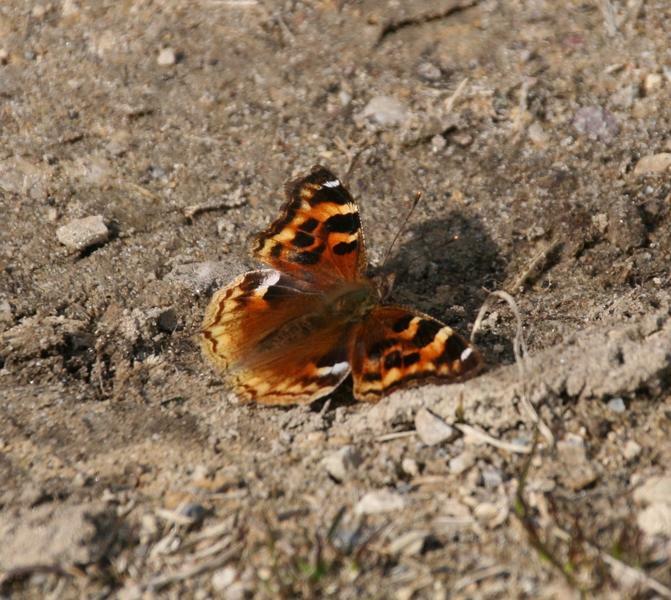 We saw one Compton Tortoiseshell, not a butterfly I've ever seen this far south in Wisconsin (good views so a positive ID, but no good photos). 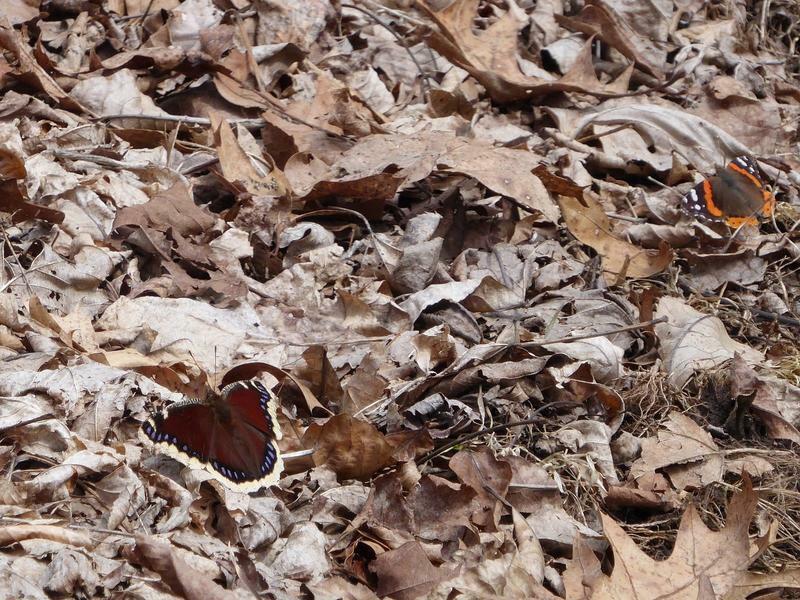 AND while going through my photos I spotted a Red Admiral in the same picture as a mourning cloak. Wasn't expecting that, so was surprised. 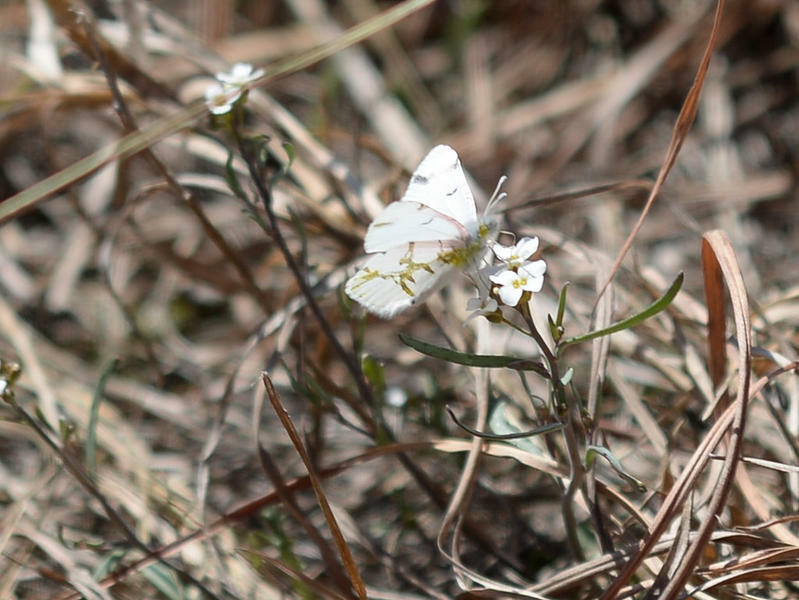 I am never this excited about seeing a cabbage white, but it has been a LONG winter! 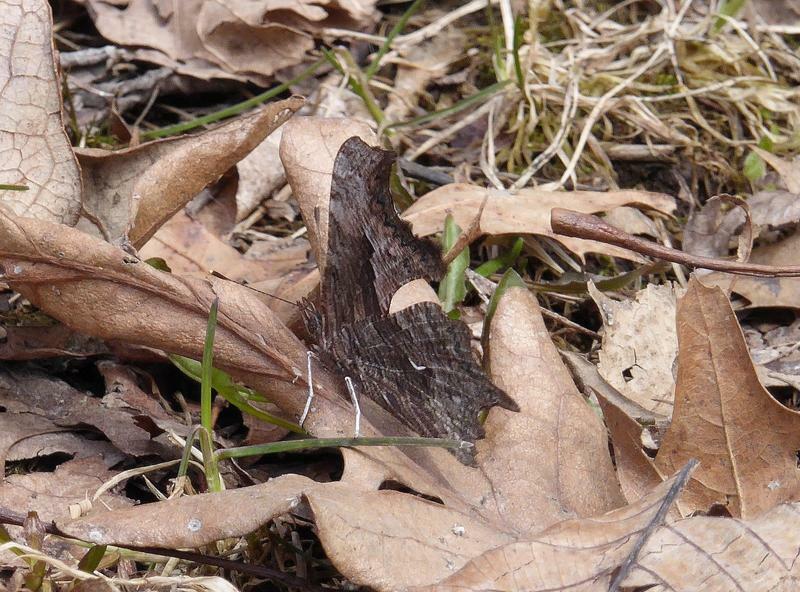 No photo (but not a difficult i.d.). 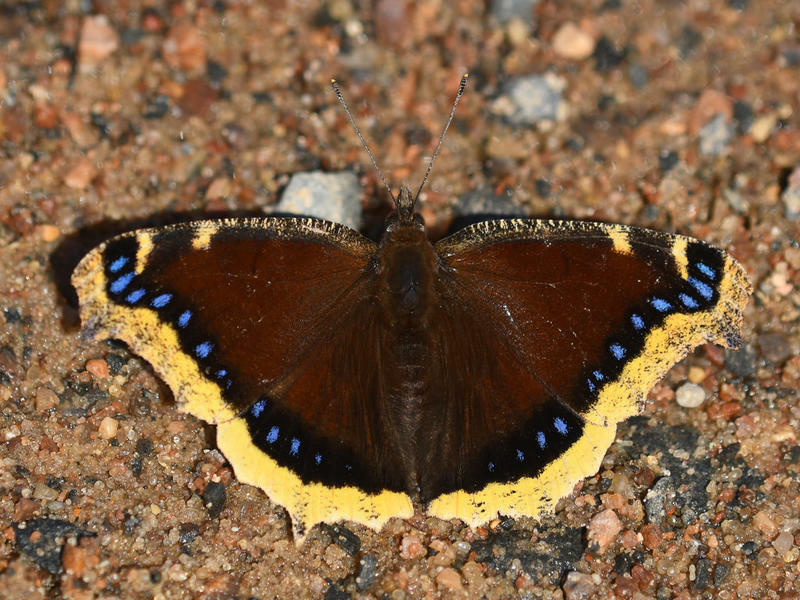 The latest date we've recorded for a FOY butterfly in our yard. 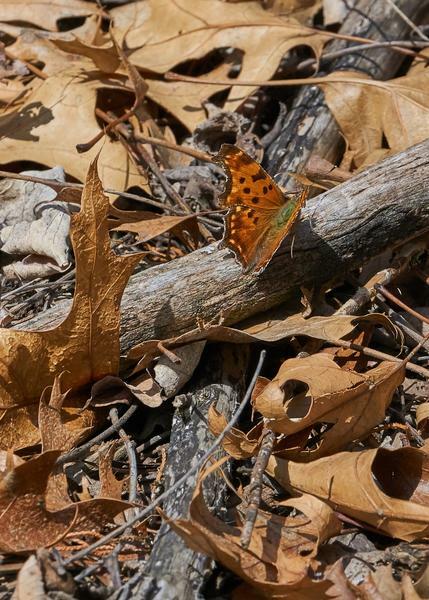 It was 44 degrees when I saw the Mourning Cloak and 45 degrees when I saw a Common Green Darner. 51 degrees and cool north wind gusting to 20.